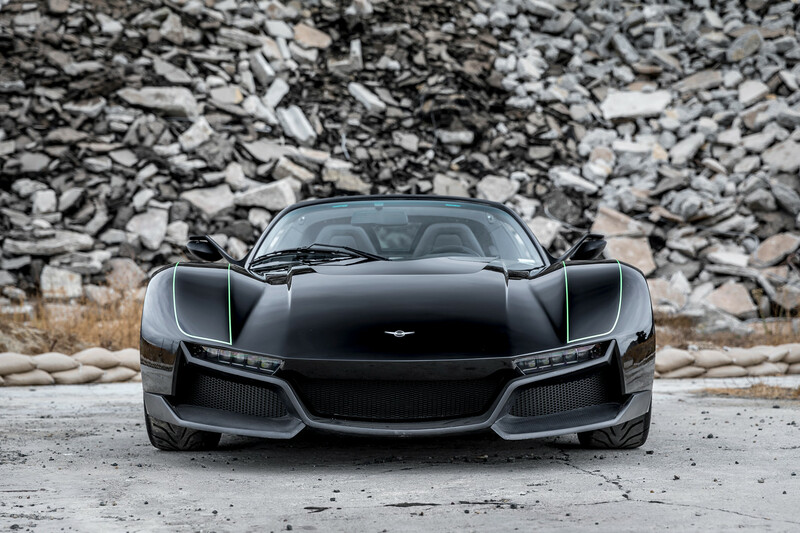 As if the regular old Beast wasn't enough, automaker Rezvani took it a step forward with this 700-horsepower version built on a Lotus Elise. If it sounds like this car is a military top secret project, because it kind of is. 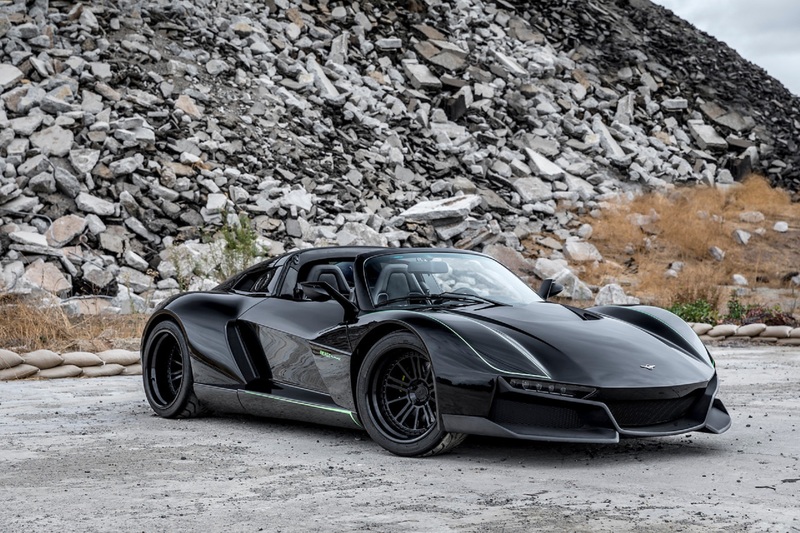 Building off of its success with its Batman-like high-horsepower tank, California supercar company Rezvani Is pushing the envelope even further this time with its latest effort, the Beast Alpha X Blackbird. It's the type of thing that you would expect to fly over Area 51, and the car does not disappoint. Let's just throw out a few of these stats so you can chew on them a little bit. The 700 horsepower 2.5-liter turbo engine is enough to propel the 2,150-pound car from zero to 60 in 2.9 seconds. Yes, you read that correctly the engine is only 2.5-liters. How do they make that happen? The company attributes the power to a new turbocharger. It's built the engine from the ground up using Carillo Racing forged pistons, rods, cams, valve springs and a Cosworth ECU. The skeleton of this new Beast comes from the Lotus Elise. 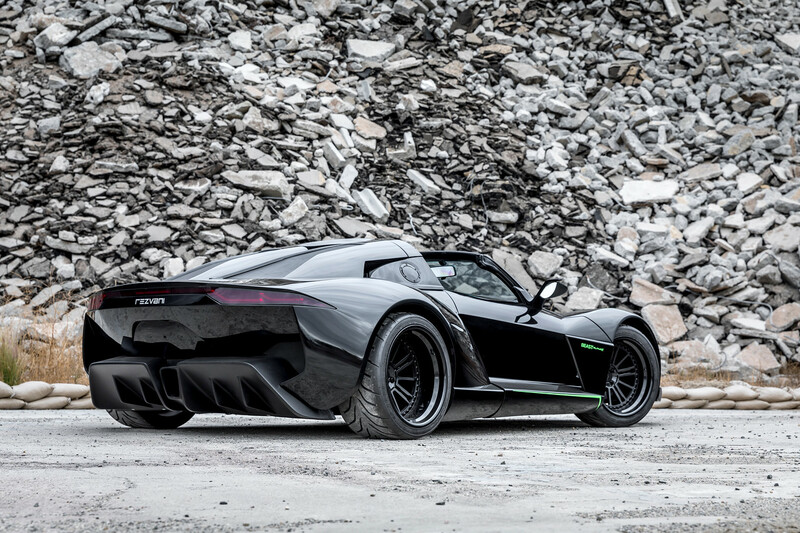 but the rest of it is wrapped in carbon fiber body panels designed by Rezvani. A removable targa top to gives you that open-air driving experience to let your hair fly off your head at speed. The cabin opens using the company’s trademark sidewinder doors. Drivers can row through the gears on a six-speed close-ratio manual transmission. It's also available with a sequential automatic. The high-tech instrument cluster is race inspired and features programmable shift points. The car comes with a one-year unlimited mile warranty for hassle-free flogging on the streets. It even features modern creature comforts like air conditioning, power windows, and power locks. 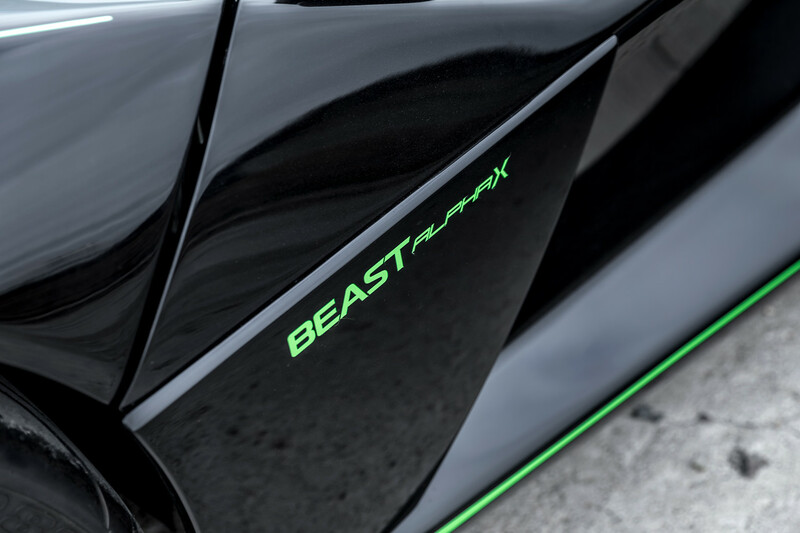 It looks exactly what you think a car called “The Beast Alpha X Blackbird” would look like, a stealth bomber on wheels. 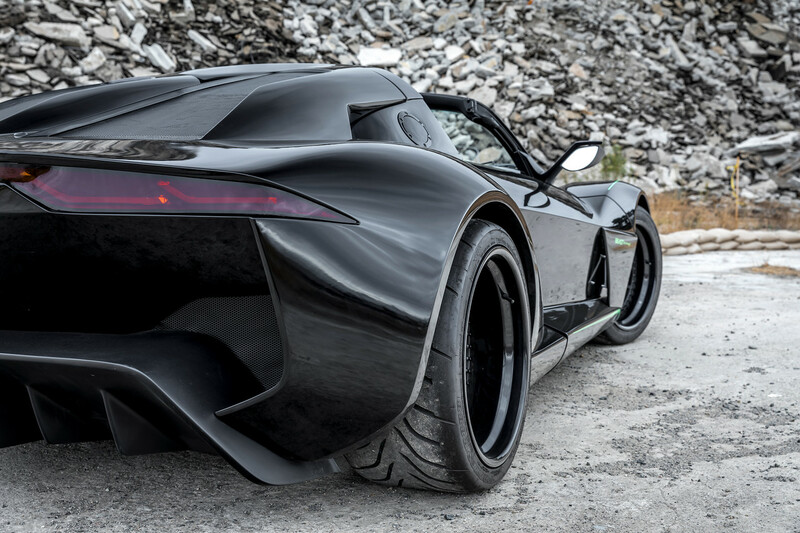 It's all blacked out, all carbon fiber, and all supercar. The car comes with a $225,000 price tag but that's not the real barrier to entry. The company plans on limiting production to only 5 cars. So hurry up and write those checks. You could do worse than a 500-horsepower, custom-bodied Wrangler with a HEMI swap and military tech.